Those are just three examples that came to mind wherein I had some information and/or a contact to bounce ideas off of. There are likely many more examples. The first that jumps out is China but the Wikipedia page on Oscar submissions does not breakdown dialect of submissions as do some other pages. However, also becoming far more prevalent are films that cross borders either because they deal with immigration worldwide or because the stories and/or financing dictate as such. Tells a story concerning Chinese diaspora wherein she connects with a Croatian expat who is well established in Italy. Also set in Italy but tells a tale involving a far greater cross-section of immigrants from disparate places. 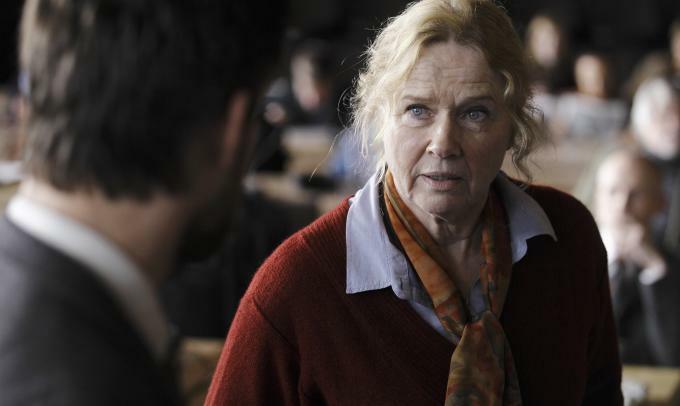 is Germany’s Oscar submission this year and while it concerns Stasi activity in the Former German Democratic Republic much of the action is set in Norway and much of the dialogue is in Norwegian. Is Sweden’s entry in the 2014 Oscar fray and concerns a Muslim émigré from the Balkans. These are just a few examples of fairly contemporary films where even within the narrative placing and appellation of origin on the film can be a little murkier than it has been in the past. The underlying point of all these pieces is really that the world is changing, and the nature of the film business is as well, at a far more expedient rate than the foreign language film Oscar rules. Even when the narrative seems pretty centralized in terms of setting and physical production facilities usually you’re looking at a multinational pool of funds that went into making said film. A few quick examples from just last year would be Amour and The Artist. 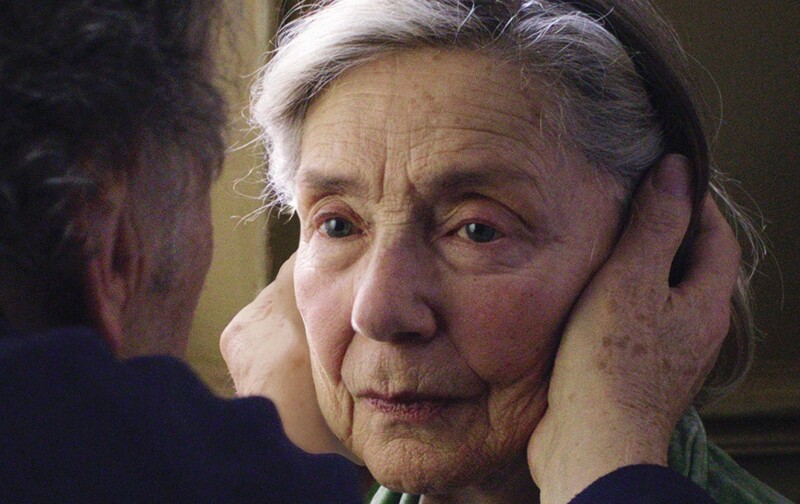 Amour had French producers, cast, script, setting, and facilities; the other portions of money and the brain-trust was Austrian. It being a Haneke project Austria submitted it. So long as there is the one film/country rule in place I’m fine with committees choosing to submit a film or pass on it. The aforementioned Two Lives most definitely felt like a more Germanic film, especially when you consider some of the behind-the-scenes talent. Norway opted for I am Yours which tells the tale of a Norwegian-Pakistani single mother struggling in love. This series will conclude in mid-January after my lists and awards are complete.